This represents the key elements of Diagonals. This represents the key elements of Picture in Picture. This represents the key elements of Diverse Angles. The graph above illustrates Capital Bikeshare bicycle usage data during the first stages of their programing year, beginning in September 2010 – December 2010. You can see exponential growth in renting, reaching it’s peak in November of that year. Following with a steep decline leading towards the month of December. In the first initial month of operation Capital Bikeshare had only 3,090 users, with Wednesday having the most at 865 riders. Rider usage increased in the month of October by 19,629, followed by another 8,694 in November. With the average bike rider usage at 8,000 for their first quarter/fourth quarter operation. To date Capital Bikeshare has over 22,00 registered annual members, with 176 stations in the metropolitan areas and growing. -Information gathered does not reflect registered membership, only Bicycle usage for the following months. -Data gathered from Capital Bikeshare Dashboard. 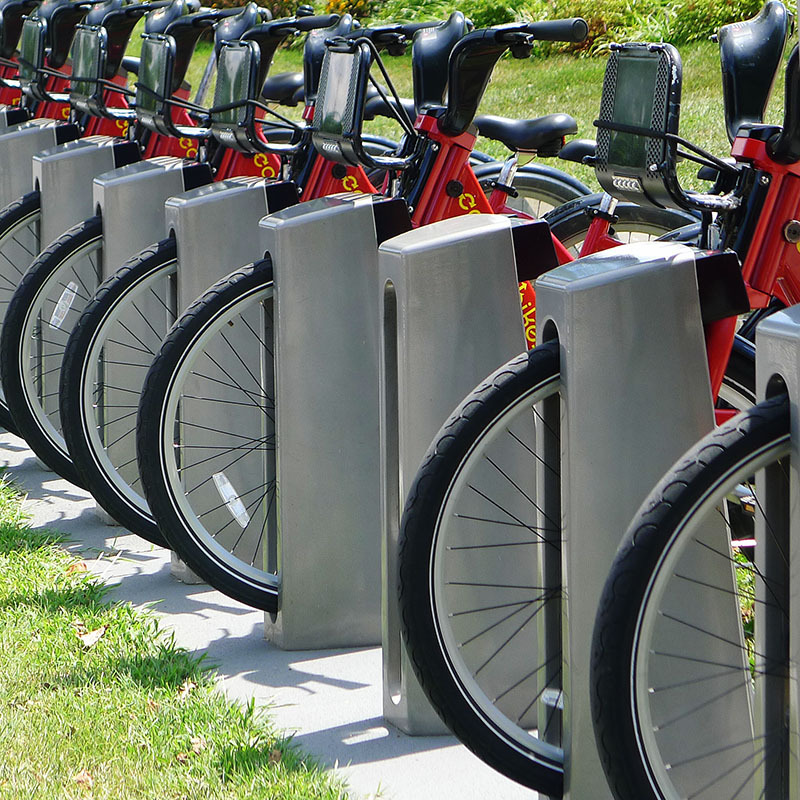 In North America, Washington, D.C. became the first city to institute the bikesharing system. Unlike most new startups it failed within two years. In September 2010 the District of Columbia tried its hand again, creating Capital Bikeshare. This time they succeeded, with over 22,00 members averaging up to six trips per bike a day. Data gathered from the failure helped to aid in this success. Kimbelry Lucas, Bike Program Specialist from the Department of Transportation stated “density, commute patterns, location, proximity and other transportation modes assisted in deciding where the stations were to be placed.” To be successful accessibility plays a major role. 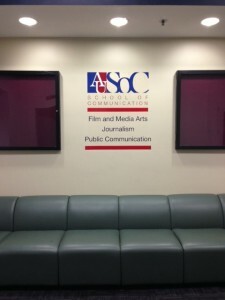 Organizations such as Bank On DC encourages those, who do not have bank accounts, to come through their service. This in turn provides access to bikes, that they wouldn’t have been able to rent otherwise due to the credit/debit card forms of payment. WABA(Washington area Bicylist Association) helps to get the “word” out to the communities, where Bikesharing usage is low or nonexistent. Lucas, “Capital Bikeshare is transparent,” this we could now see. Capital Bikeshare wants to keep making bicycling accessible to everyone. And they have done just that, for 30minutes anyone with access can ride a bicycle free of charge. Even returning bicycles to another station for reuse. This system intention has never been for long trips, built primarily for shorter trips averaging about 12 minutes per ride. With over 22,000 bicycles on the streets, Lucas stated. 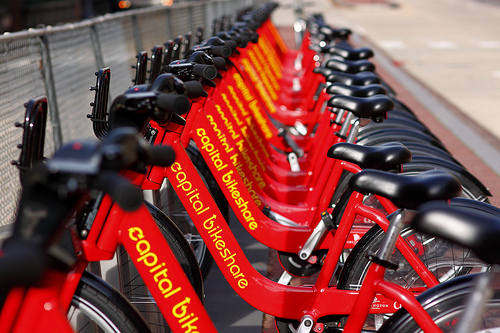 Capital Bikeshare so far has sought out to accomplish its original goals. 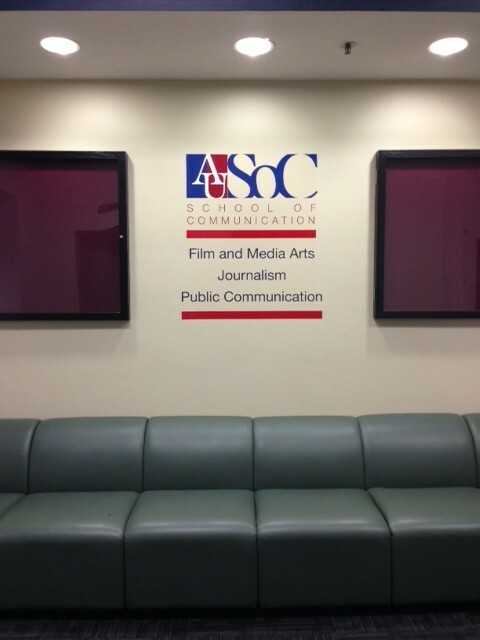 They are constantly adding new stations weekly. With plans on building stations in Montgomery County Maryland, making it virtually accessible to all in the metropolitan, and surrounding areas. Many other cities in the United States are following suit. Aiding in the many other forms of transportation the city has to offer.